New York State and the Townships of Long Island require that each and every dog six months of age or older that is owned or harbored for more than 30 days must be registered with a license. 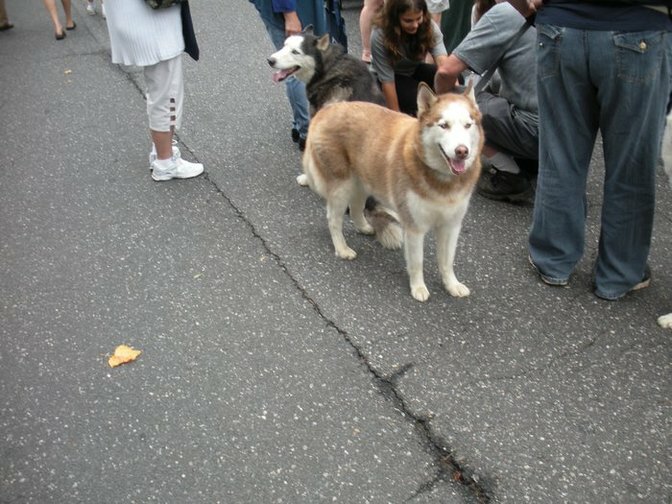 Should your dog ever become lost, the unique identification code will help local shelters and animal rescues to reunite you with your lost pet as quickly as possible. Dog owners can apply for licenses at their local Town Clerk’s office. Owners must have proof of their pet’s rabies vaccination, as well as the location that their pet was spayed or neutered. It is not required that dogs are neutered, but this procedure is encouraged with a reduced fee. Dogs adopted from municipal shelters are given their licenses at the time of adoption, as well as their spay/neuter paperwork and rabies vaccination. Private animal rescues also provide spay/neuter services, but are not required to process dog licensing at the time of adoption. In that case, be sure to follow the proper procedure at your local Town Clerk’s office.